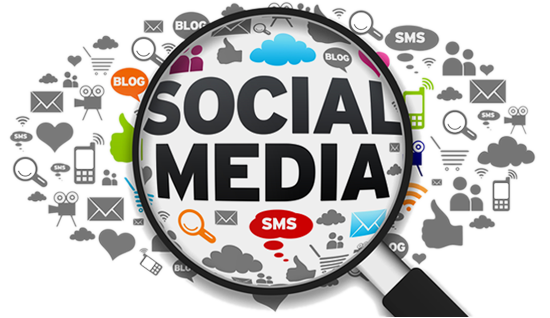 3. it has an alarmingly high success rate, a sure sign that it will be a growing trend. The details of this scheme and the high success rate suggest that the fraudsters are assisted by insiders. 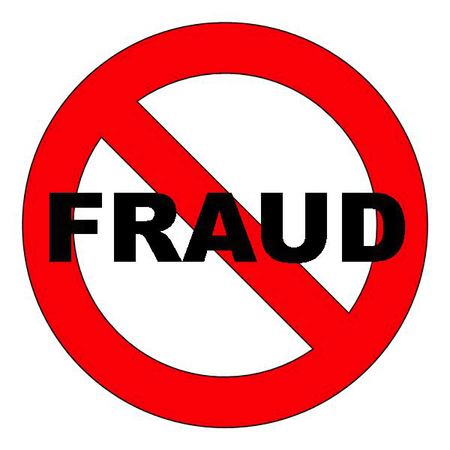 for a victim company to retrieve the funds is to act quickly to recall the transfer and freeze the account. Once the transfer is complete, so is the financial loss to the company, while the banks remain unscathed. and training are essential to thwarting these fraudsters. passwords to fraudsters posing as legitimate third parties. redirects the employee to a page that claims the document cannot be found, but now the employee’s credentials have been sent to the fraudster. The first step to prevent against becoming a victim is to review wire transfer protocols, both internally and with the bank. Companies must insist that banks have a call back protocol and adhere to it regardless of how difficult it may be to reach the designated official. Internally, companies need to review their controls relating to payments and wire transfers and consider a higher level of authorization for disbursements to first time vendors. For example, this could mean designating an official who “owns” each vendor and requiring that accounting staff contact the appropriate official before transferring funds. 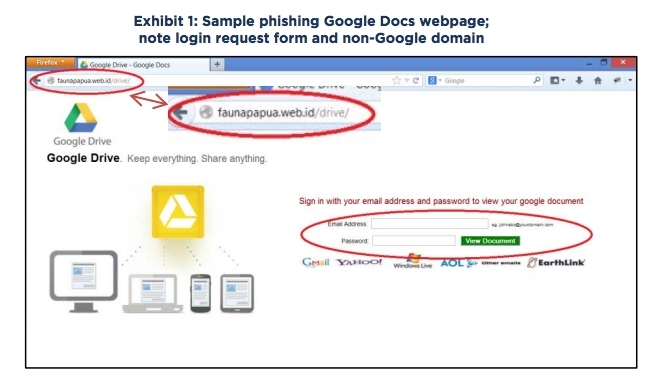 Companies also need to arm against phishing attacks and social engineering. Education and training to help employees recognize these techniques is the best defense. For companies that use or allow Google Docs or Gmail, enabling Google’s 2-Step verification, also known as two factor authentication, will prevent an outside party from logging into Google without a requisite authenticator token. However, while a successful attack using Google 2-Step login code has not been reported, fraudsters often change tactics as defenses evolve. 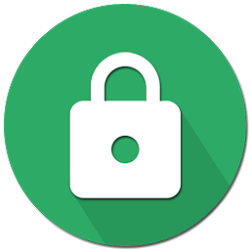 A higher barrier to prevent unauthorized access into Google Apps is the use of a third party SSO or SAML provider, such as Ping Identity, Centrify, and others2 . These services allow for a much stronger login system into Google applications, restricting login based on location, device, as well as tokens. Not only do these services increase the complexity required for an attacker to gain access to corporate email, they allow the login portal to be customized, making it difficult for an attacker to anticipate and mimic on their phishing page.